TD Ameritrade Park Omaha's 24,000 seat stadium opened in 2011 and is home to the College World Series as well as the Creighton Bluejays Baseball team. For a map of stadium amenities please click here. Special College World Series stadium tours are available daily Monday, June 18 - Friday, June 22 (see schedule below). Tickets are $7 and may be purchased at the box office. Tours will meet at the Road to Omaha Statue on the corner of 13th and Cuming Streets. Guests will see the clubhouse, batting cage, dugout, radio booths and more! This is a great opportunity to experience a behind-the-scenes tour of TD Ameritrade Park Omaha. Monday, June 18: 9:30 a.m.
Tuesday, June 19: 9:30 a.m.
Wednesday, June 20: 9:30 a.m. and 10:30 a.m.
Thursday, June 21: 9:30 a.m. and 10:30 a.m.
Friday: June 22: 9:30 a.m.
All fans must adhere to the new clear bag policy at TD Ameritrade Park Omaha. Clear Bag Policy. Cameras ARE permitted for still photography and video for personal use, but lens length must be shorter than approximately one inch, and no additional detachable lenses will be permitted. Umbrella strollers or strollers small enough to fit under stadium seats are permitted. As a courtesy to your fellow spectators, fans will be asked to refrain from walking down aisles in the reserved seating areas during at-bats. Fans should walk down aisles to their seats between at-bats, between innings or during other breaks in play. Carrying a concealed weapon is prohibited at TD Ameritrade Park Omaha unless otherwise authorized by law. Violation of this prohibition is a criminal offense. Firearms and weapons cannot be checked into the security or guest services offices. Cameras ARE permitted for still photography and video for personal use, but lens length must be no longer than approximately one inch, and no additional detachable lenses will be permitted. What is the address for the stadium (to assist with mapping and finding a hotel)? TD Ameritrade Park Omaha is located at 1200 Mike Fahey Street, Omaha, NE 68102. What is the website for TD Ameritrade Park Omaha? Where can I find a layout of the stadium? To see an online version of sections in TD Ameritrade Park, click here. Which entrances are ADA accessible? There is ADA access to TD Ameritrade Park Omaha at three entrances. For an elevator, please use Gate 2, near the ticket windows, or the Suite/Club entrance located just south of Gate 1 on 13th Street. The Gate 3 ADA accessibility is via the ramp, located on the east side of the stadium. Yes. ATM's are located by Sections 104, 115 and 121 on the Concourse Level. For complete stadium information, click here. What animals are allowed into the stadium? 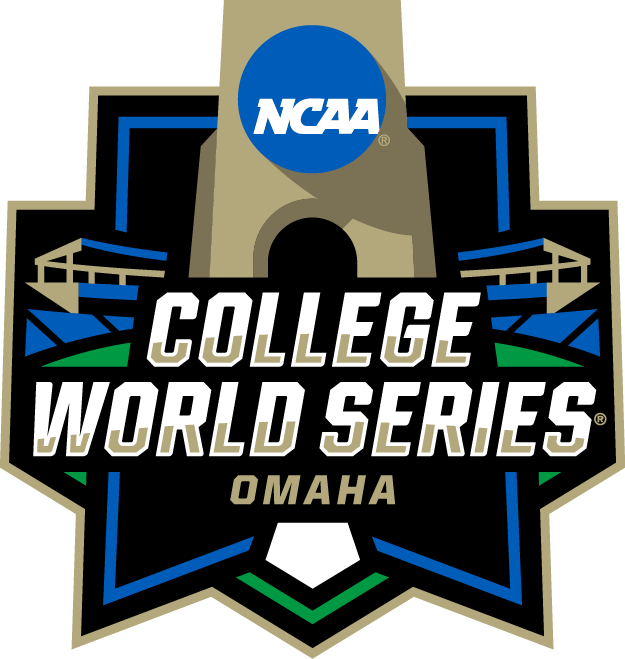 With the exception of guide dogs or other service animals used for assistance by persons with a disability, no animals or pets are permitted in TD Ameritrade Park Omaha. We suggest that the individual have proof of certification or a license for service animals. Please notify your ticket seller at the time of purchase so that an aisle seat may be selected for you to accommodate your service animal. What forms of payment does the concession stand accept? The TD Ameritrade Park Omaha concession stands accept cash, credit and debit cards. No personal checks. What type of food or beverages do you have available at concession stands? ​​​​​​​The TD Ameritrade Park Omaha concession stands offer a wide variety of food options for hungry and thirsty fans. For a complete list of concession stands and offerings please click here.